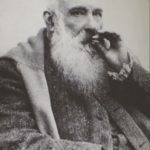 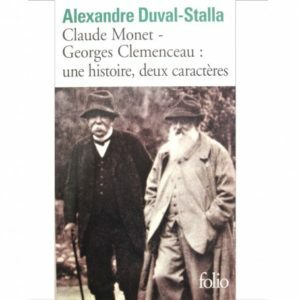 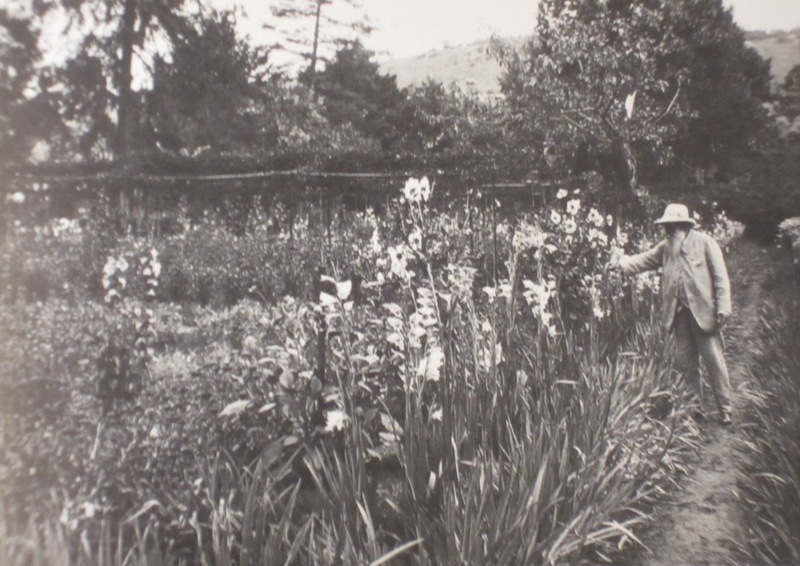 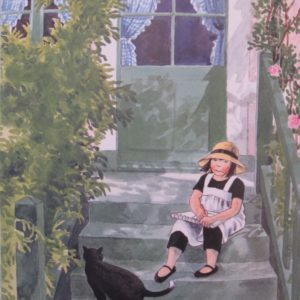 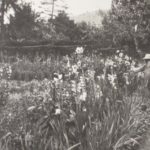 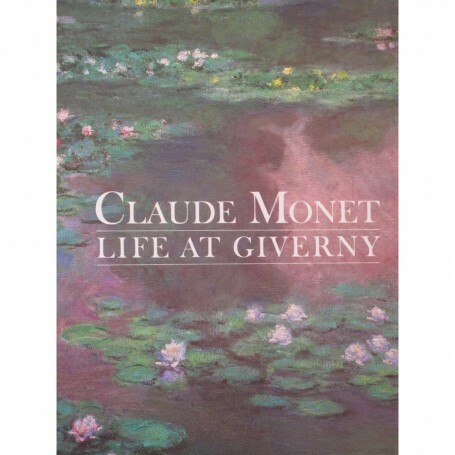 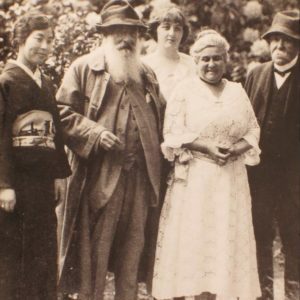 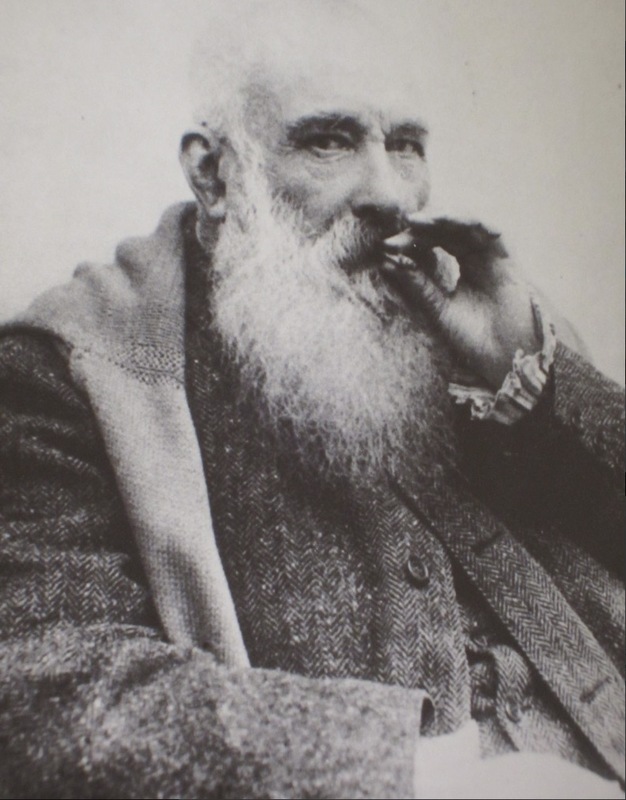 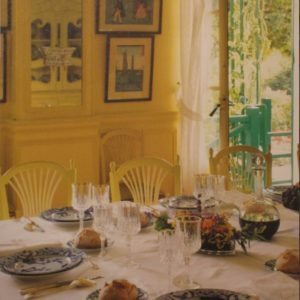 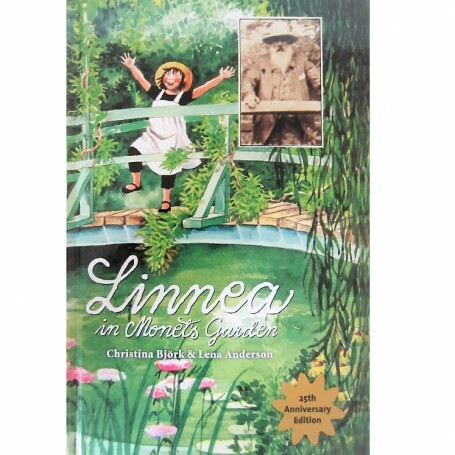 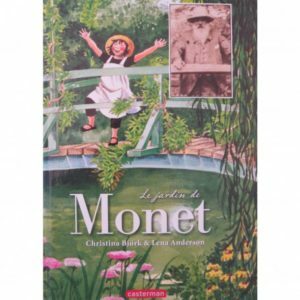 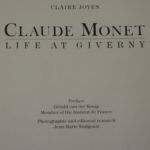 For forty-three years Monet lived and painted at Giverny and he created there one of the loveliest gardens ever known. 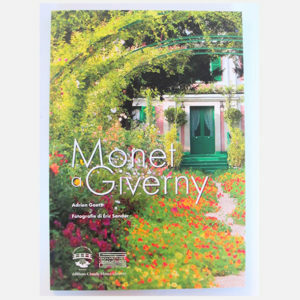 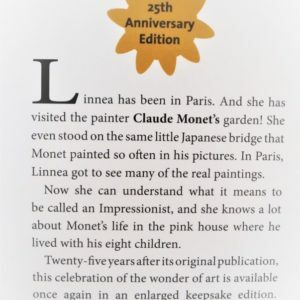 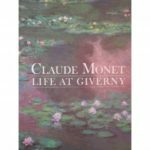 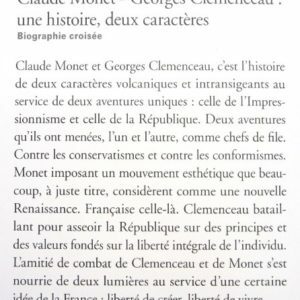 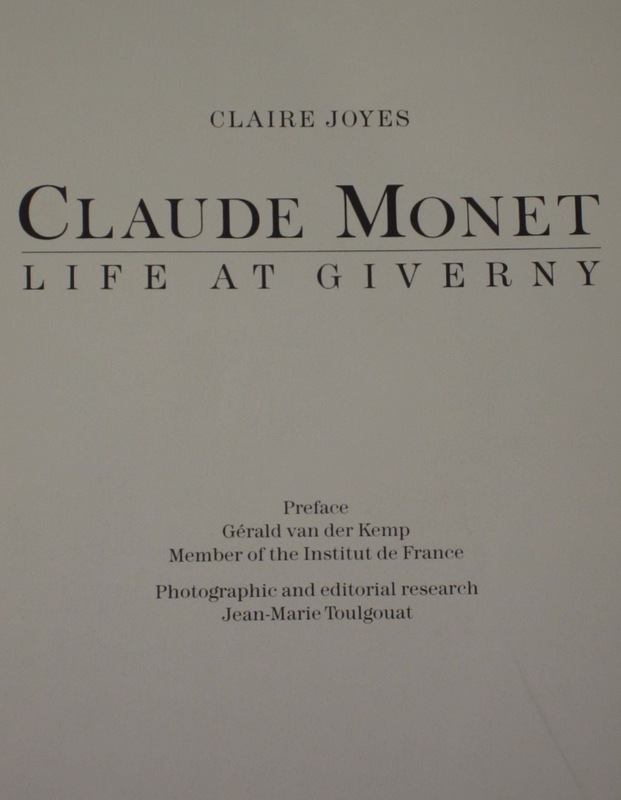 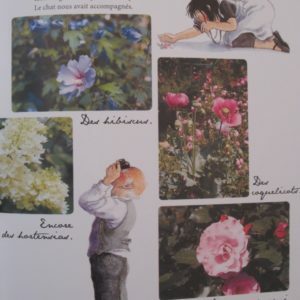 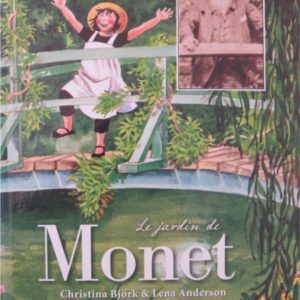 For the first time, in this book both the gardens Monet planted and the gardens as they have been lovingly restored by Gérald Van der Kemp are seen together. 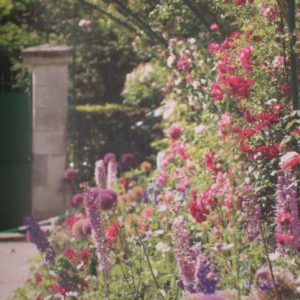 The restored gardens are beautifully photographed by Jean Balto, one of France’s best known photographers, and the results are Monet-like scenes in themselves.